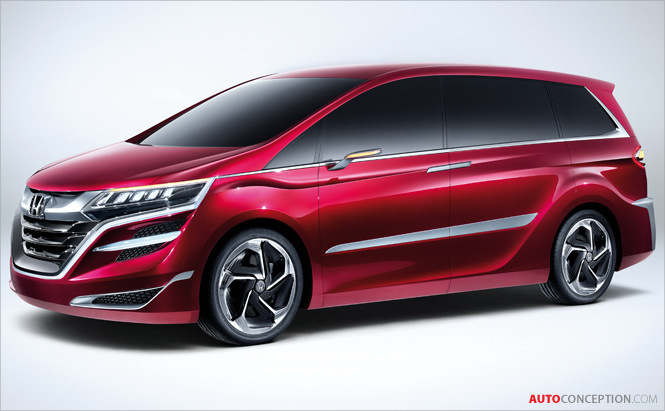 Honda has exhibited the world premiere of the Concept M, a concept model of a mass-production vehicle to go on sale next year in China, at Auto Shanghai 2013. 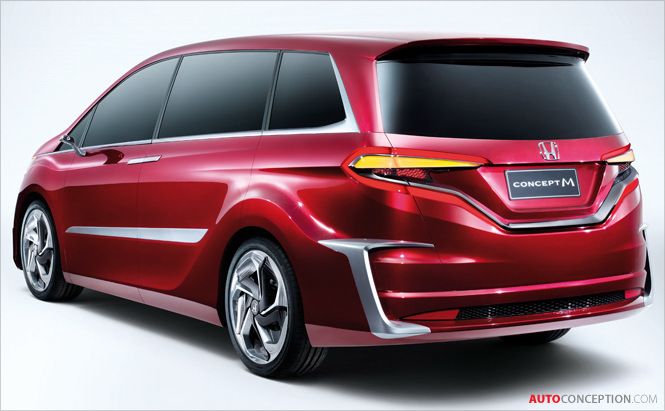 The Concept M is a concept vehicle for the MPV (Multi-Purpose Vehicle) segment developed mainly for the Chinese market. 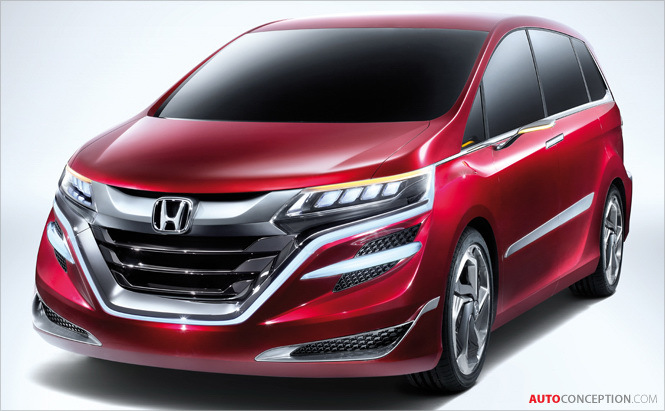 Currently, commercial vehicles account for the majority of the MPV market in China. 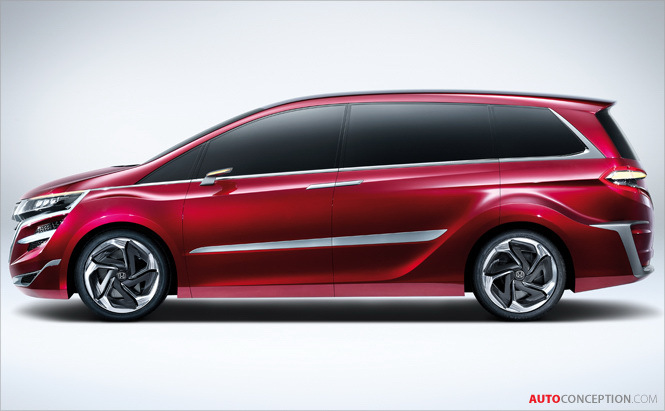 Honda will introduce a new-value vehicle to the segment that offers the attributes of a passenger car with a comfortable and spacious cabin that is also ‘fun’ to drive. 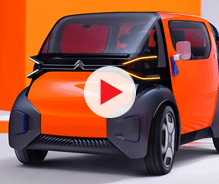 The Concept M was designed by the design studio at the Automobile R&D Center of Honda R&D in Japan. 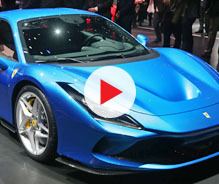 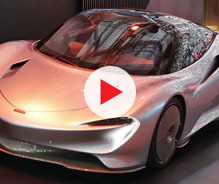 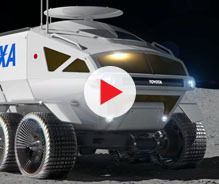 The company is planning the development of a mass-production vehicle based on this concept model and is further aiming for market introduction next year.